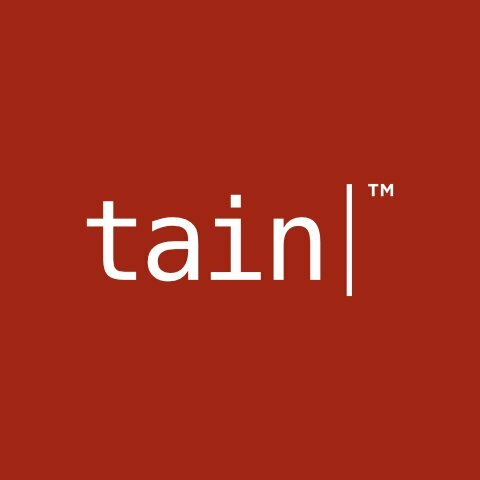 In addition to licensed facilities in Canada and Malta, Tain has expanded its operational presence in the Caribbean by installing high-availability gaming equipment at a second datacentre on the island of Curaçao. This new site will provide Tain with more room for growing its expanding casino client base along with being able to host other products from the site. We already have a sportsbook client who will be hosting with us at the new location and we will be providing the same quality Tain service that our customers have come to rely on.